Start with a trip to Anna Rose Bakery, where the hard work has been done for you. 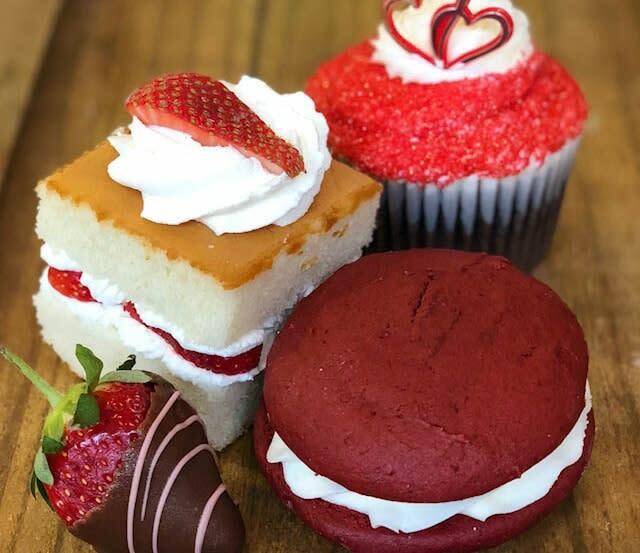 They have a wide variety of handmade treats including chocolate dipped strawberries, locally made Matango’s chocolates, customizable cupcakes and confectionary sweets. You can even pick up an assorted gift set, perfectly wrapped and ready to surprise that special someone. As the locals know, Harrisburg has no shortage of award-winning, one-of-a-kind dining options. Enjoy European inspired cuisine with a robust wine list at Note Bistro and Wine Bar, located in a beautifully restored 1910 Victorian home in Midtown Harrisburg. 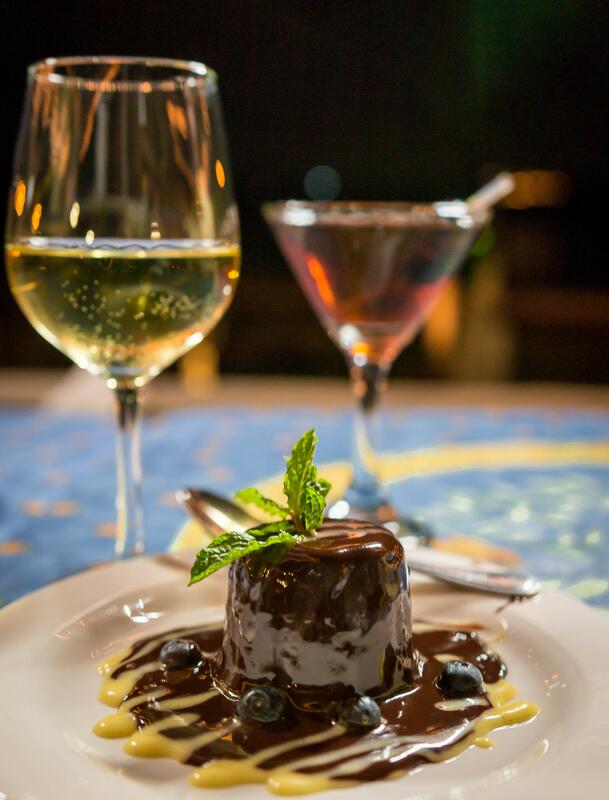 If you are searching for a fine-dining experience, Chef Ron Canady’s French-inspired menu at Char’s Tracy Mansion is sure to impress. Be sure to make reservations early to get a table featuring breathtaking views of the Susquehanna River. For a quiet meal in an award-winning restaurant only 1-block from the Capitol building, make your reservations at Home231. Serving seasonal American food highlighting the season’s best from local farmers, this downtown gem also offers free off-street parking. 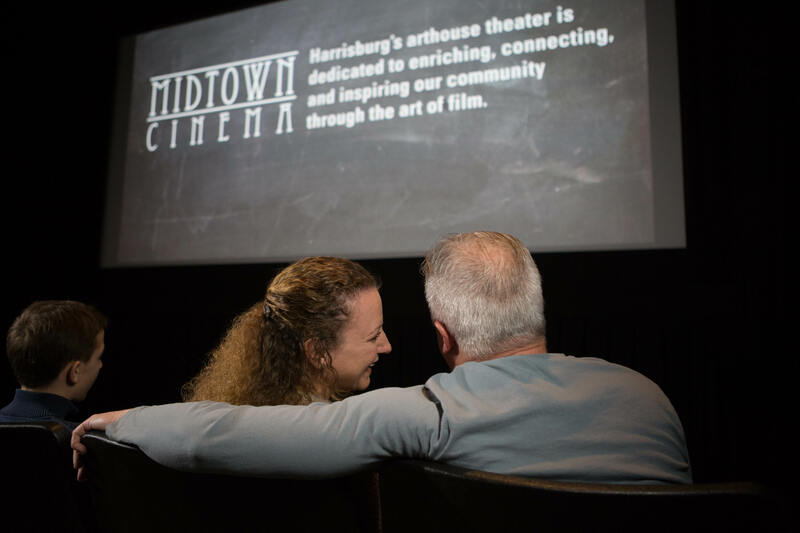 After dinner, stop over at the Midtown Cinema, Harrisburg’s independent art house theater to catch a movie. Get there early and swing by ZeroDay Brewery, located directly behind the cinema, to pick up a crowler filled with your favorite local brew to bring into the movie! If live theater is more to your liking, don’t wait to get your tickets for Love is in the Air, a dinner and dancing show held at the Midtown Arts Center, or reserve your tickets to see Gamut Theatre’s production of Our Town on Friday, February 16th.